This powerful energy tool is multi-purpose and a must have in any household, especially for practitioners of any modality, and they are fantastic gifts! 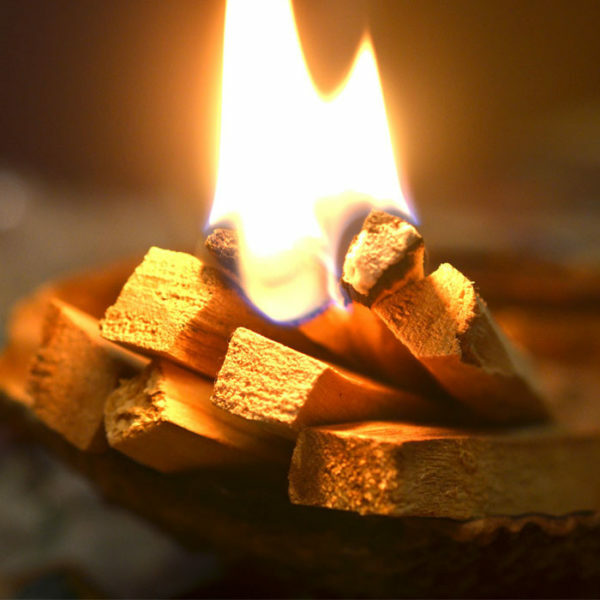 Palo Santo Incense is found in South America and is commonly known as “Holy Wood”, it is a botanical treasure! It is a natural sweet aromatic wood incense used for centuries by the Incas and indigenous people of the Andes, Shamans and medicine people for spiritual purifying, energy cleansing and healing. 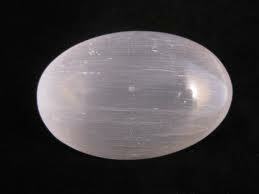 It has also been used ceremoniously in Ecuador and Peru. 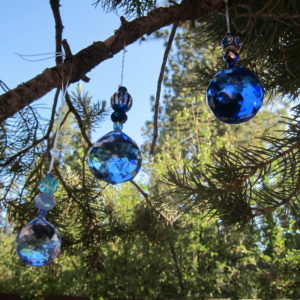 It has a wonderfully calming, soothing scent that is said to raise your vibration. 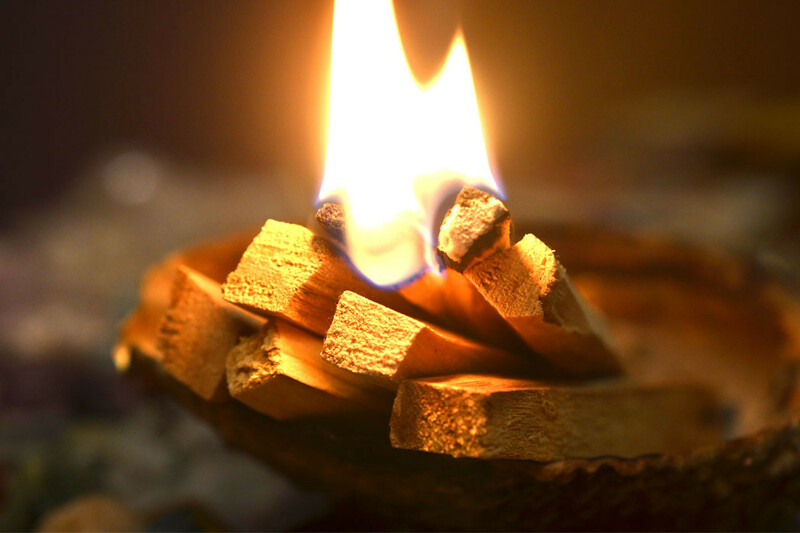 Traditionally this sacred wood essence, Palo Santo, has been used for relieving common colds, flu symptoms, stress, asthma, headaches, anxiety, depression, inflammation, emotional pain and more. So while you are cleansing your environment I suggest waving it around your body as well – perhaps waive it in a figure-8 motion around any areas of your body that are in dis-comfort. Natives of the Peruvian jungle harvest Palo Santo wood under government supervision. Palo Santo trees often drop their twigs and branches and the wood is collected from the ground. No trees are destroyed in the collection of Palo Santo wood.